This HUGE, TRIPLE SIZED 250th ANNIVERSARY ISSUE marks only the second time an independent comic book has reached such a lofty number! Todd McFarlane, creator of the vast SPAWN universe, is celebrating the anniversary with this massive 64 page-issue filled with jaw-dropping artwork. In SPAWN #250, readers are hit with the cataclysmic climax of the current Spawn: Jim Downing's final struggle against his costume while the fate of New York City hangs in the balance. From the ashes of that battlefield comes the long-awaited return of the original Spawn… AL SIMMONS. The celebration of this anniversary issue will feature covers from McFarlane and a team of comics’ hottest superstars, making this the best issue of Spawn ever! Greg Capullo (Batman), Skottie Young (Rocket Raccoon), Jock (WYTCHES), Sean Murphy (The Wake), and Philip Tan (Batman and Robin) will all contribute to this colossal issue. 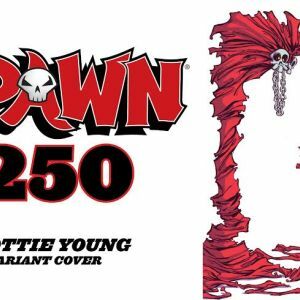 In conjunction with the release of the monumental 250th SPAWN issue comes the release of the entire SPAWN collection in digital format. SPAWN #1-250 will be released simultaneously, spanning over two decades of stories about the Hellspawn. For the first time, fans of one of the longest-running independent comic series ever will be able to own the complete SPAWN digital library. 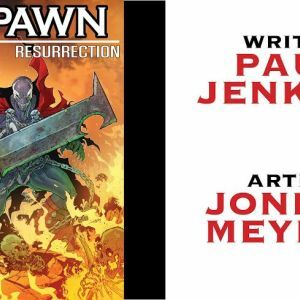 If the SPAWN 250th anniversary issue and the digital release of the entire Spawn collection aren't exciting enough, SPAWN RESURRECTION #1 will launch in 2015. It begins a new chapter for the original Spawn, Al Simmons. New artist Jonboy (Marvel Adventures, Arana) returns to his classic comic book style as he introduces Al Simmons back into the SPAWN Universe. With a new attitude and a new look, Al will take the city by storm. This is one collectible #1 issue that shouldn’t be missed! 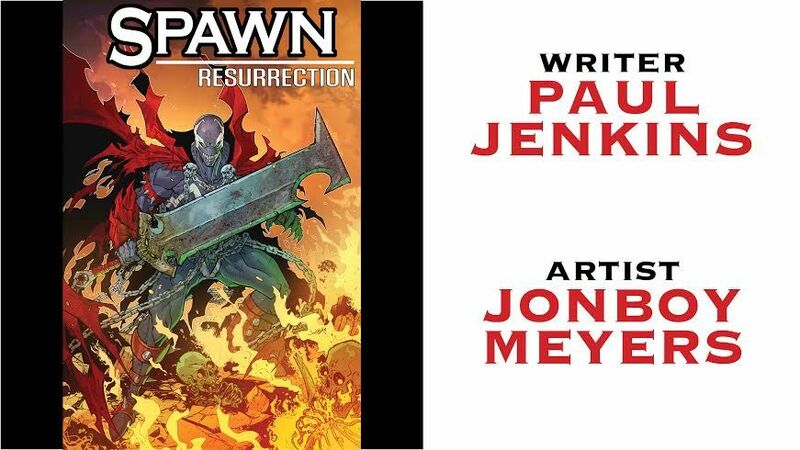 After the SPAWN RESURRECTION #1 one-shot, the SPAWN series continues its original numbering with #251 in 2015. 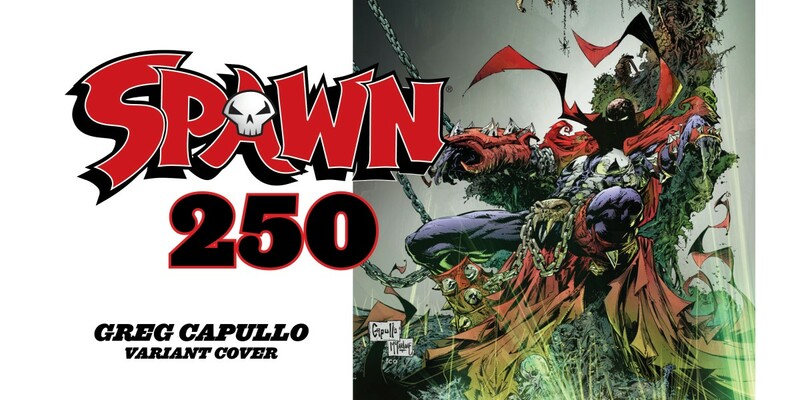 SPAWN #250 will clock in at an epic 64-page full-color issue, written by legendary artist and writer Todd McFarlane and illustrated by veteran SPAWN artist Szymon Kudranski. It is set to hit shelves January 2015 priced at $5.99. 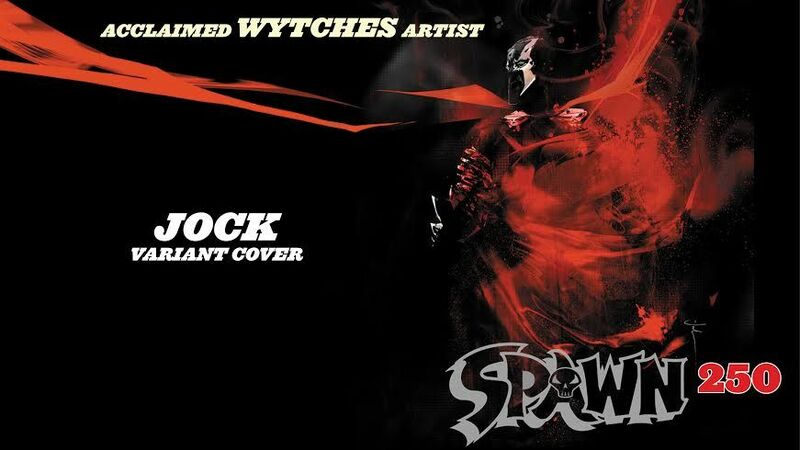 For more on information on SPAWN, please visit McFarlane.com. Like Todd McFarlane at Facebook/liketoddmcfarlane and follow @Todd_McFarlane (he’s authentic and uncensored!) 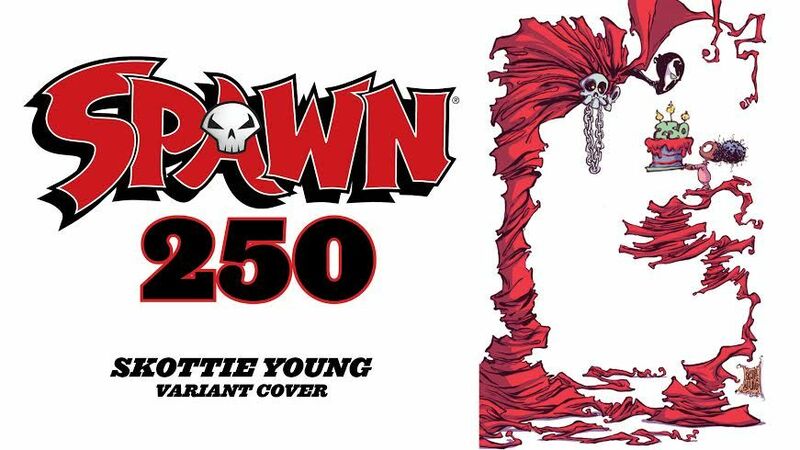 on Twitter—and join in the conversation when you tweet #Spawn250. 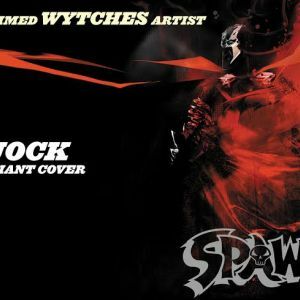 Spawn is one of the world’s bestselling and longest-running monthly comic books, with hundreds of millions sold worldwide in more than 120 countries, and 15 different languages. The title’s hugely popular 1992 debut sold 1.7 million copies—an unprecedented feat in independent comics. A whirlwind of growth and expansion followed: more comics, action figures, a major motion picture, and an award-winning animated adaptation.